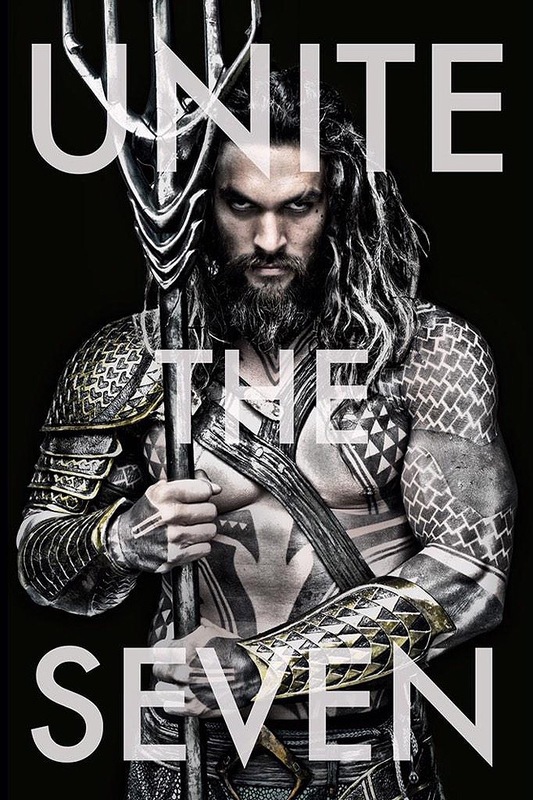 First look at Jason Momoa as Aquaman! He will make his big screen debut in Zack Snyder’s upcoming Batman vs Superman: Dawn of Justice before appearing in the Justice League films. ← Fifty Shades of Grey review by Teejay McFly!